Showing results by author "Susie Moore"
Do you have a hobby or passion that has nothing to do with your nine-to-five job? Do you craft vintage jewelry, make handmade furniture, or offer expert negotiating advice to family and friends in your spare time? Then you, too, could join the one-third of Americans who turn their talents into a lucrative side hustle. In What If It Does Work Out? 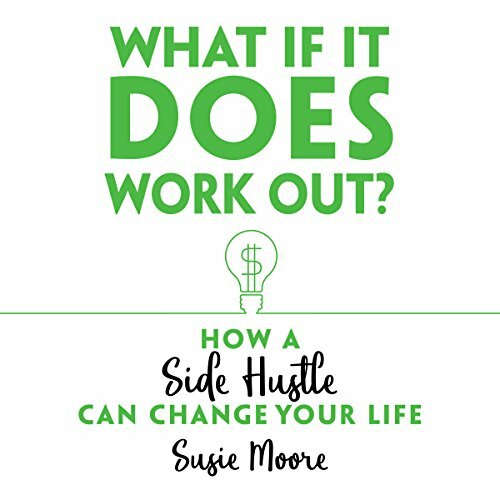 life coach and professional side-hustler Susie Moore offers expert tips and guidance to help you earn an extra source of income by doing something you love.